At last, pre-orders are over and “Innovator Editions” have been retired. The official retail, consumer version of Gear VR from Samsung is now available for purchase for $99. Compatible with Samsung’s newest top-tier devices, Gear VR brings the excitement of virtual reality to consumers who can watch movies, play games, and interact with media in new ways. Compatible devices currently include the Galaxy S6, Galaxy S6 Edge, Galaxy S6 Edge+, and Galaxy Note 5. To use, you simply place your smartphone inside of the headset, and away you go to a magical world of VR. During my time with the Gear VR Innovator Edition, I was able to watch movie trailers from the comfort of my own couch while having the sense I was on the moon and in a large theater, played a few games that made me extremely motion sick, and was left with a headache that lasted for about an hour. If you would like to try this same experience, then I highly recommend VR. Samsung intends to keep working with developers to launch additional content for the devices, so if you have a compatible phone, I would definitely say that an experience such as VR could be worth $99. 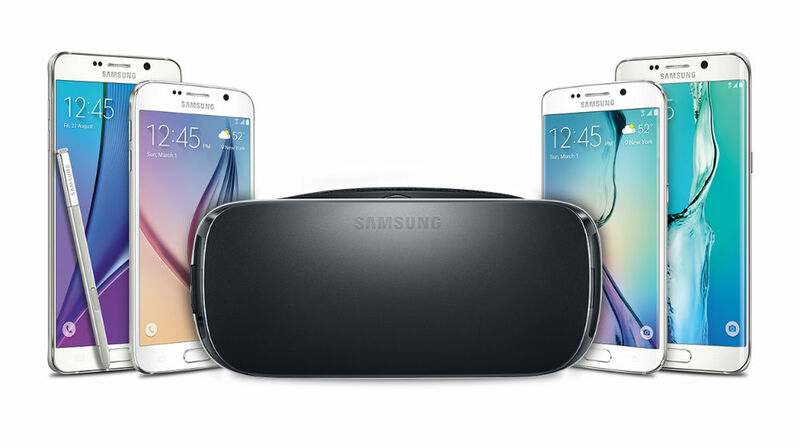 You can purchase a Gear VR from Amazon, Samsung, and Best Buy. As a note, Amazon lists that they are current out of stock, but will be resupplied.